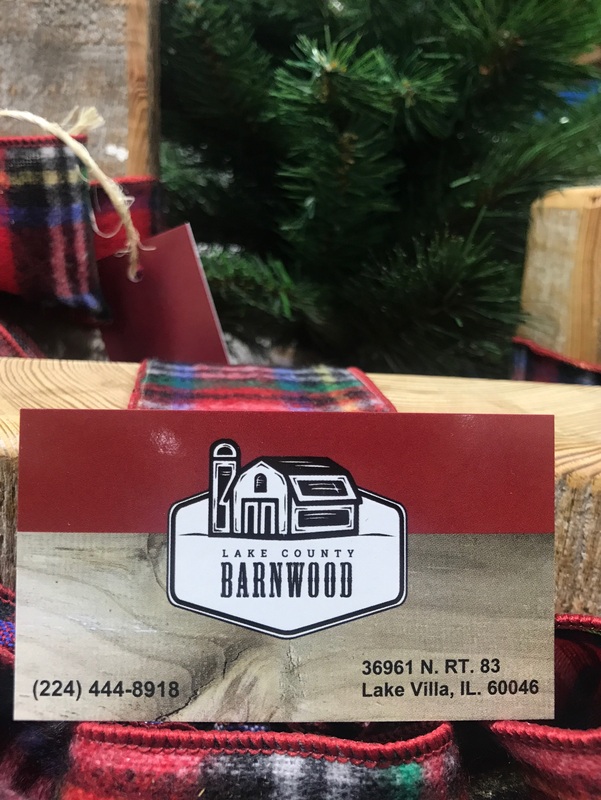 Lake County Barnwood | Art Rave Inc.
Lake County Barn Wood -One of our favorite things to see when driving along country roads in our area is the old barns. These beautiful, historic structures are filled with memories and character. Many have been blown into a distorted shape from decades of enduring violent summer storms and harsh winter blizzards. Unfortunately, as these buildings become structurally unsound, they can also become a safety hazard to the family living on the property. It gives us great pleasure to be able to recycle and rebuild one families history into beautiful furniture for other families to have for even more generations to come.